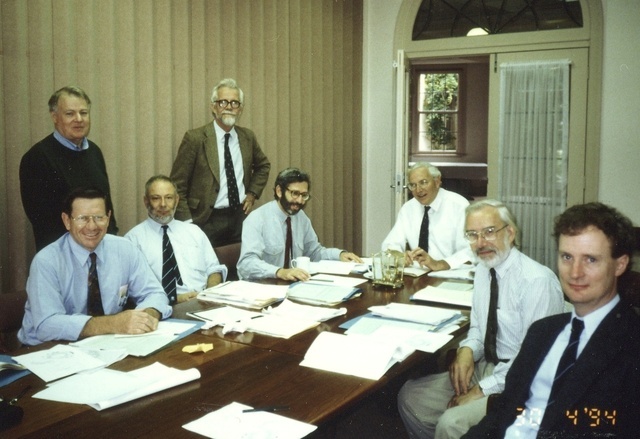 Meeting of the working party on synchrotron radiation, Australian Academy of Science, Canberra April 1994. Standing: Dudley Creagh, Ted Maslen; seated: John Boldeman, Steve Wilkins, Mitchell Guss, John White, Robert Leckie, Richard Garrett. 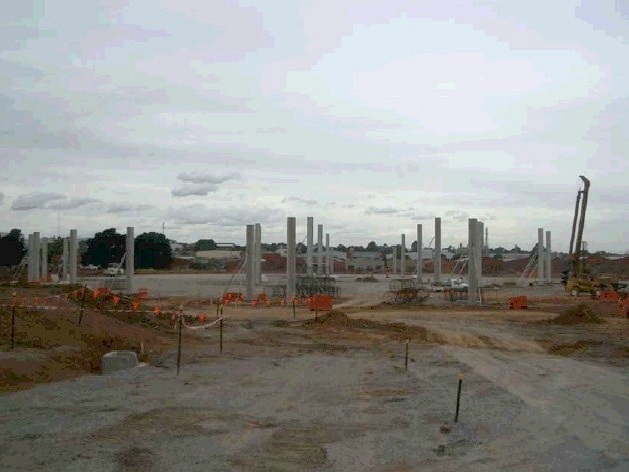 An early stage of the construction of the Australian Synchrotron at Monash University. 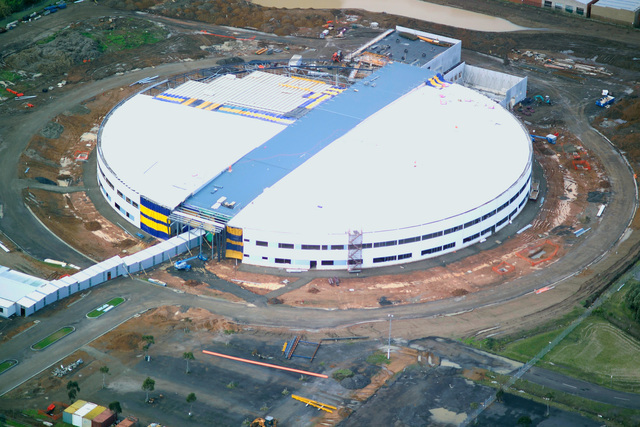 Aerial view of the construction of the Australian Synchrotron at Monash University in June 2004. Opening to celebrate the completion of the Australian Synchrotron building at Monash University in March 2005. 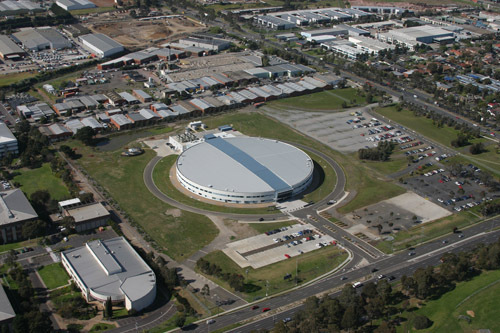 Aerial view of the Australian Synchrotron building at Monash University in 2006. 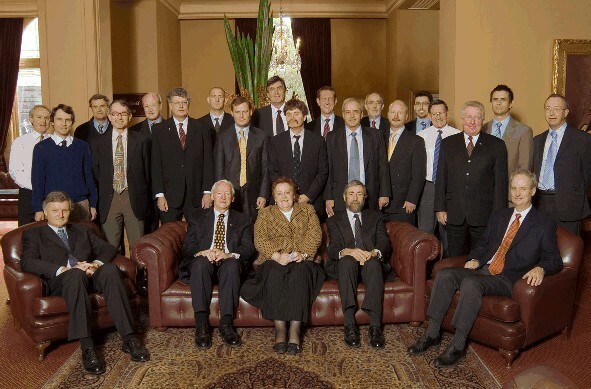 Founding Partners of the Australian Synchrotron Consortium at Monash University in November 2006. 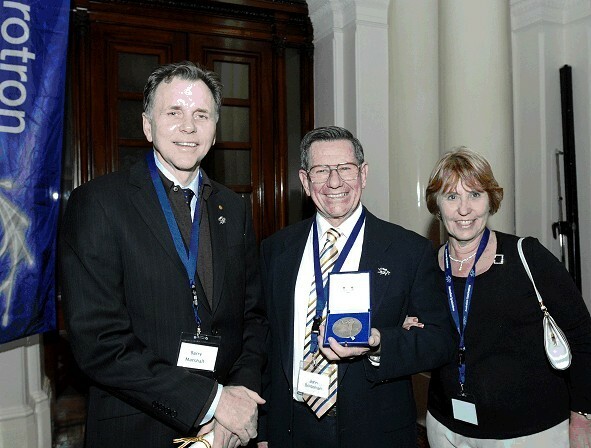 Presentation of a Commemorative Medal to John Boldeman at the Official Opening of the Australian Synchrotron at Monash University in August 2007: Barry Marshall, John Boldeman, Mrs Boldeman. 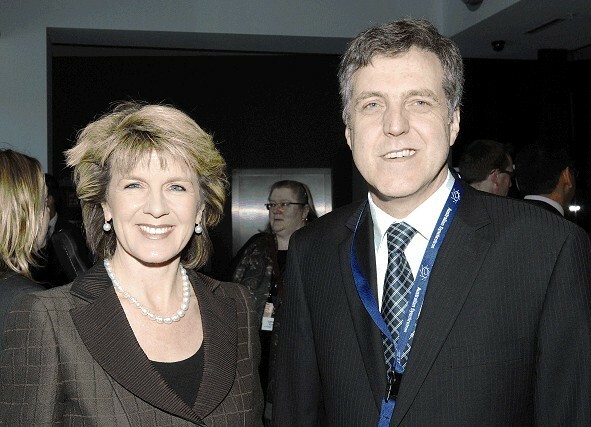 At the Official Opening of the Australian Synchrotron at Monash University in August 2007: Julie Bishop (Federal Minister for Education and Science), Robert Lamb (Chair of NSAC).